Create your online store now! The world's leader photo platform dedicated to tour companies! Sell or give away the photographs of your excursions & activities! 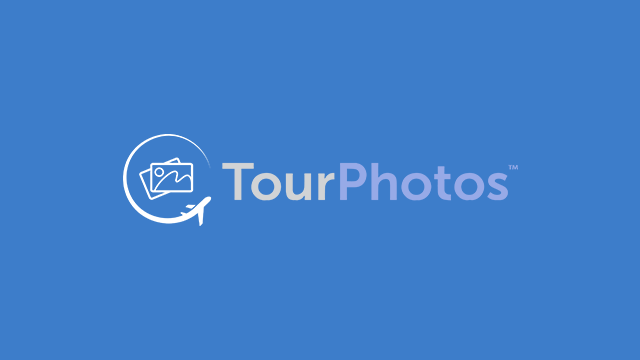 your TourPhotos online store into your website! 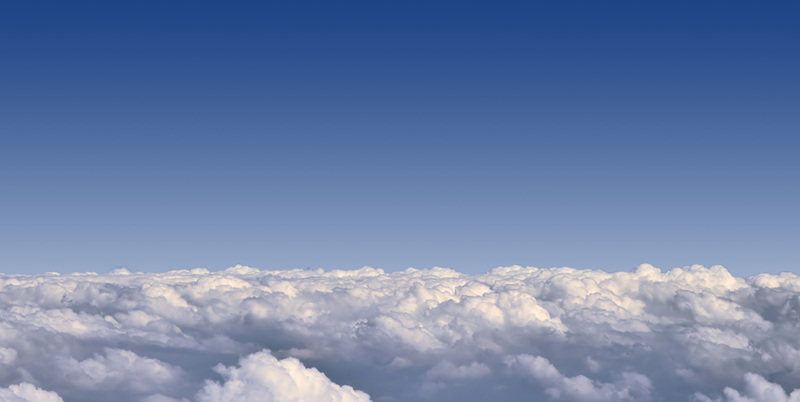 Get your customers to SHARE your photos and gain amazing visibility! USER FRIENDLY BACK-OFFICE, WITH ENDLESS TOOLS AND SUPERB FUNCIONALITY! Use our Ticket Form to receive assistance from our professional staff, available at any time!